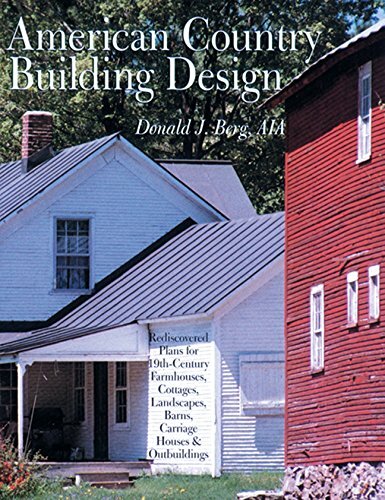 This classic bestseller contains the finest collection of architectural designs from a bygone era--and it's a boon for anyone hoping to construct that dream house or add charming touches to a modern one. Hundreds of illustrations from actual 19th century building plans feature architects' blueprints and drawings, full-color photos, and more. The buildings range from humble farmers' cabins to summer getaway cottages for the rich, and there's plenty of detail work, including built-in shelves, dormers, and turned balusters. With this information, an architect could easily create anything shown on the pages.